Contact Us - Aura optical Systems. L.P. Please contact us directly or use the form provided. 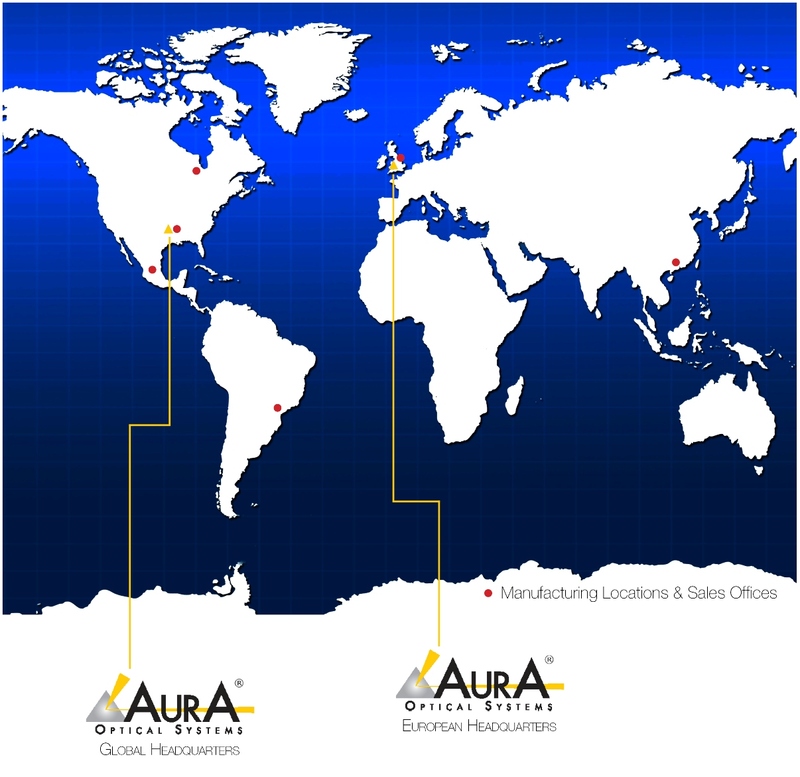 Although a small company, Aura Optical Systems has a global network of distributors and sales representatives. You will be surprised at our responsiveness and willingness to innovate new solutions for you. Please contact us directly or through one of our sales representatives with your next reflective or adhesive film project to see how a long-lasting partnership can be created. Ft. Worth, Texas 76118, U.S.A.
For general inquiries, complete the form below (* indicates required field).